You. Guys. Are you ready for too much cuteness? Ben contacted me on a Friday to capture the moment he proposed to his girlfriend, Jessa. I can't even tell you how nervous and excited I was. I had been wanting to shoot a proposal but it's not an area I'm focusing on so I had let go of that desire. It's a HUGE moment in a couples' lives and there's only one shot at it and I was so afraid of missing it but I'm not one to turn down a challenge so we started planning. 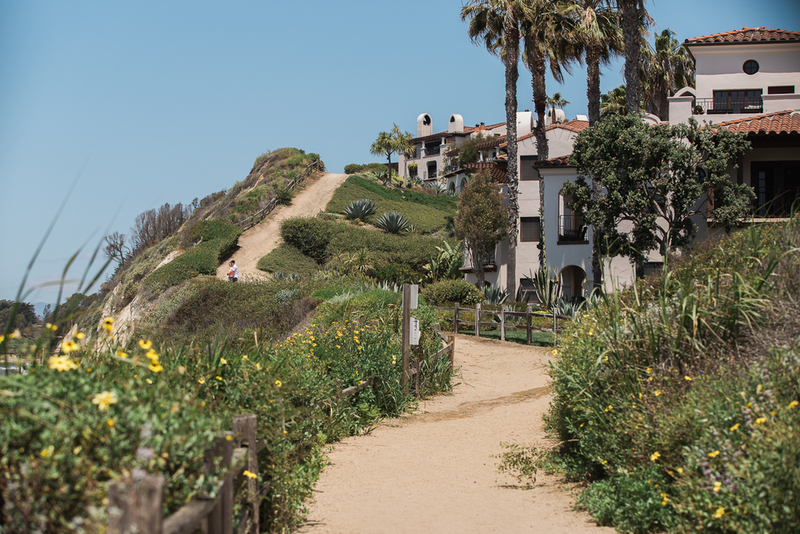 Ben and Jessa came up to Santa Barbara on vacation and were staying at the beautiful Bacara. 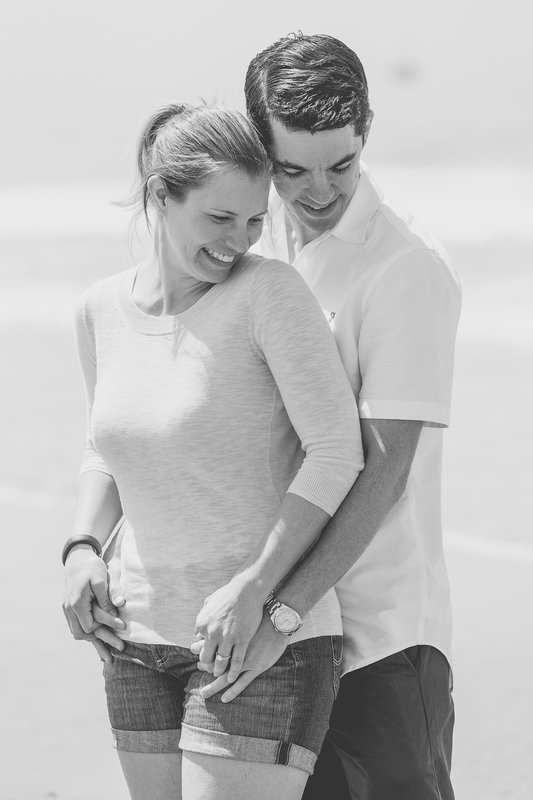 Ben had the brilliant idea of a simple, private proposal on the beach. This struck a chord with me because Jordan proposed to me on the beach as well. We decided that I wouldn't really try to hide, but that I would just pretend to be shooting the flowers, the scene, the Bacara, anything BUT them. I waited to see them walking down the path from the Bacara to Haskell's and watched them while getting into position. I had a long lens and I don't know if it the nerves or the weight of the lens making me shake haha. We spent some time taking shots around the beach and I had so much fun with these two! Seriously. They are absolutely adorable and so so sweet and it's easy to see why they are the perfect fit for one another. Ben LOVES Jessa and it was clear how important she is to him throughout planning the proposal and the session following. They are so happy and full of life and love. It's easy to be excited for them. I sincerely wish Ben and Jessa nothing but happiness and a beautiful wedding. Thank you for allowing me to be a part of this very special memory for you!